Inside information, helpfull tips and general information about the home buying process. Often we find hope in the midst of tragedy. The plant explosion in West, TX earlier this year brought devastation and destruction to the small town and the despair was felt not only in the small knit community, but throughout the state of Texas. As the news spread, people from all over immediately joined together to begin collecting supplies and resources to send to the city and its people. Several months later, the generosity and camaraderie continues. 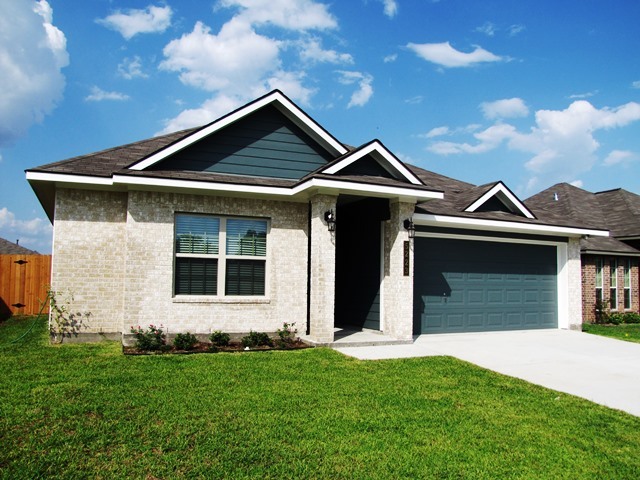 The Texas Builders Foundation, Stylecraft Builders, the Texas Association of Builders, and the Heart of Texas Builders Association have joined together to build a home for a home builders association member whose home was destroyed in the blast. Construction on the home is expected to begin in September and should be completed by December 2013, in time to spend Christmas in the new home! The people of West, TX have not been forgotten. Check back to find updates on this particular home that is being built by the efforts of citizens that are dedicated to bringing hope and healing to our neighbors in West!